Dilemma. How does one promote their band and/or album from the friendly confines of Boulder, Colorado? The old fashioned way. Email, of course. Tyler Taylor (guitars/keys/vocals) of the Amends, was kind enough to find my inbox and drop me a link to his band's latest album, What We Could Be. As any good album review goes we should start with the particulars on the Amends. 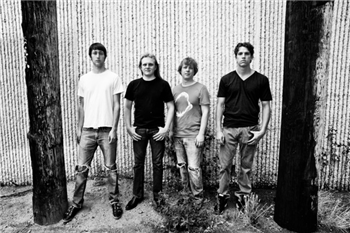 Formed in 2010 in Boulder, Colorado, members include Drew Weikart (lead guitar/vocals), Chris Childress (bass), Shay Byington (drums), and the aforementioned Tyler Taylor. 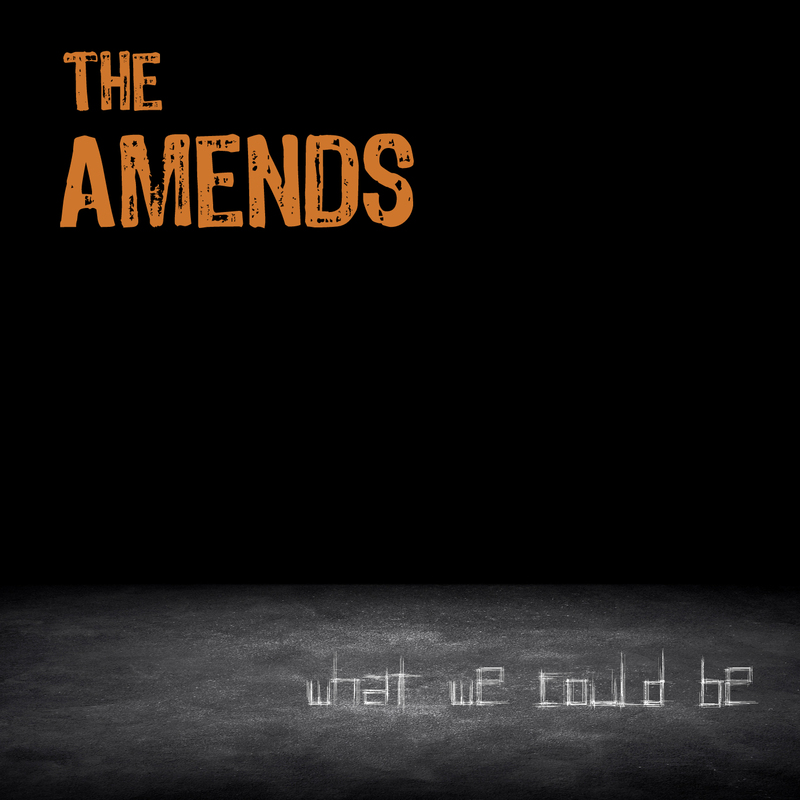 The Amends has released two albums, their self-titled debut and What We Could Be in January of 2013. What's nice about getting a surprise email, such as the one this band sent, is that there are no preconceived notions of what the band should or does sound like. So I review this album with a cleansed palate. The initial sample of this album is a good one, so good in fact, that I went back for a second listen. If you're in the market for a band that covers a vast array of musical genres, The Amends will be soon be one of your new favorites. Straight up rock and roll, blues, punk, indie are all covered as well as guitar licks that would be at home on any Kinks album and piano pieces that would have Bruce Hornsby salivating. The band claims to draws inspiration from the White Stripes and this quite noticeable on the album's first track, "Second Take". As the first track ends with a toe-tapping crescendo, the Amends keeps the pace frantic with the second cut, "A Certain Speed", a mash up somewhere between the Ramones and Cake. Song three, "Big City Way", gives up a little, exchanging quick rhythm for punishing guitar work. Sequencing an album is a tough job but these guys did a good job with this next song, "More to Give", a song that is a great balance of power that guides you to the transition of "Make It So". Intermission time comes with the next number, "Time Goes On". If I had to pick a song that doesn't fit this band, this one would be it. Luckily the band gets back to what it does best on pieces seven through ten only to stall briefly with selection eleven. Now for a big finish, the band's "Freebird", if you will. "Come & See" takes pretty much all of the elements that are heard in the previous eleven compositions and molds them in to a masterpiece that would sit nicely in the Guggenheim. Alright boys, my review is done. I don't give out stars nor do I have contestants playing Rate-a-Record but I will tell you that I did enjoy eight of the twelve songs on this release and in the current musical climate that's a pretty good average. Thanks to Tyler for sharing. You can explore the Amends further at www.theamendsmusic.com.